2. 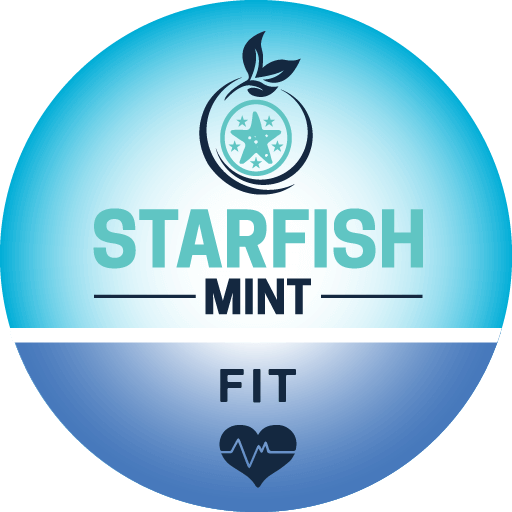 Login to https://www.starfishmint.com/business and configure all services you need. For Freeagent you will need to link your account with Freeagent account.